Does your school or office need a new lunch table or cafe table? We have round cafe tables, barstool height lunch tables, rectangular break room tables and even package deals with lunch tables and chairs. 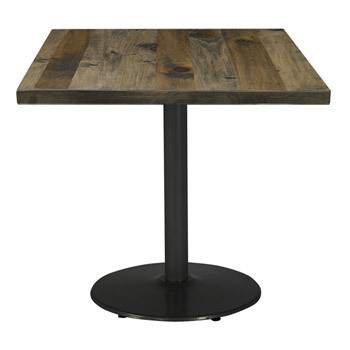 The break room tables also come in a variety of bases from the traditional round base to a modern arched base that adds a finishing touch to your lunch area. The latest trend in school furniture is the new social media areas that are popping up in school common areas. These cafe tables make great social media tables that allow students to congregate and use their smaller media such as tablets and smartphones. The small footprint of a cafe table is an ideal way to add a huge impact and functionality to your school or office common areas.